It’s that time of year again when Connecticut Magazine puts out a call for votes to determine the best food in the state. Thanks to awesome people like you, Fairfield County swept the contest last year racking up votes as the most awarded county in 1st, 2nd, and even 3rd place. Yeah, you and the 203 are awesome like that! This year it looks like some spots outside the 203 are getting some well-deserved attention, which is great to see! Sometimes with contests like these people tend to vote for a restaurant that is really well known, but not necessarily the best, so we’d love to see the underdogs, holes in the wall, and secret hot spots across the state make the cut! After reading your comments on our posts, our FB page, and our Twitter, we know that all of you are food critics at heart. You know what’s good, you know what’s great, and you know what’s freaking redonkulous. And, it’s those redonkulous restaurants that need your help to get voted into the Best of Connecticut 2014 survey from Connecticut Magazine. And, you know what? We want to see some major representation from Fairfield County restaurants on this list. We love you New Haven and Hartford counties, but we’re hoping that FC will dominate this year! So, get your vote in by clicking here and entering your favorites in by the end of the first week in October. 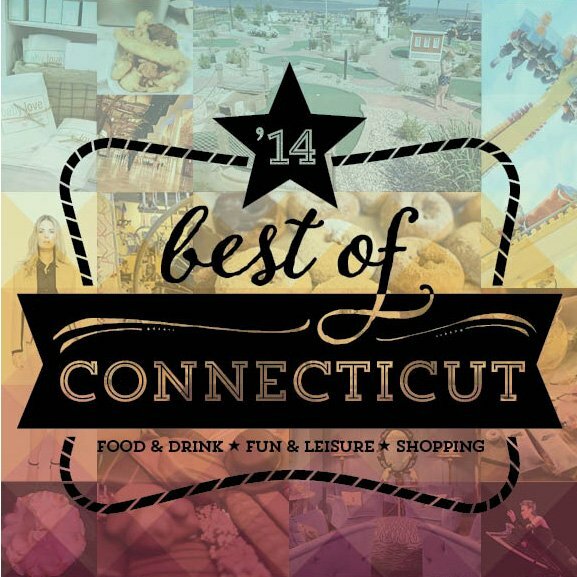 When you vote, make sure that you leave some comments because they might use what you say in the Best of Connecticut 2014 issue that comes out in December. You can drool over this year’s winners here or even on your iPad, too.